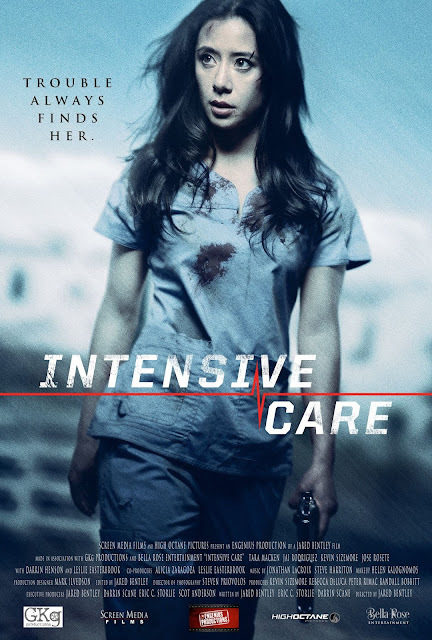 In the tradition of Don’t Breathe and John Wick comes INTENSIVE CARE which Starburst said is “a fast-paced, no-nonsense homage to uncomplicated, on-the-nose action cinema”. From director Jared Bentley, and starring Tara Macken (“Sons of Anarchy”, The Hunger Games), Jai Rodriguez (“How I Met Your Mother”), Leslie Easterbrook (Police Academy, The Devil’s Rejects) and Kevin Sizemore (“Fear the Walking Dead: Flight 462”). INTENSIVE CARE is out on DVD and is also available on Demand and Digital HD from Screen Media.